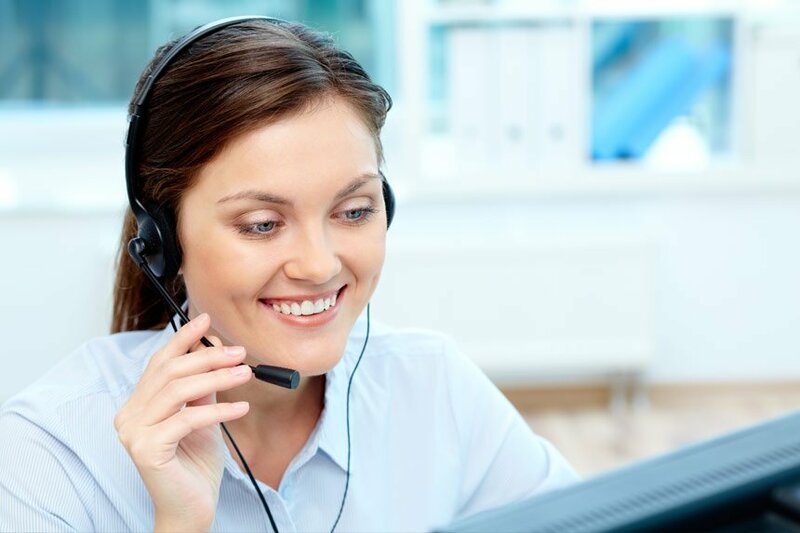 Your customer service team influences the customer experience and keeps your company afloat. 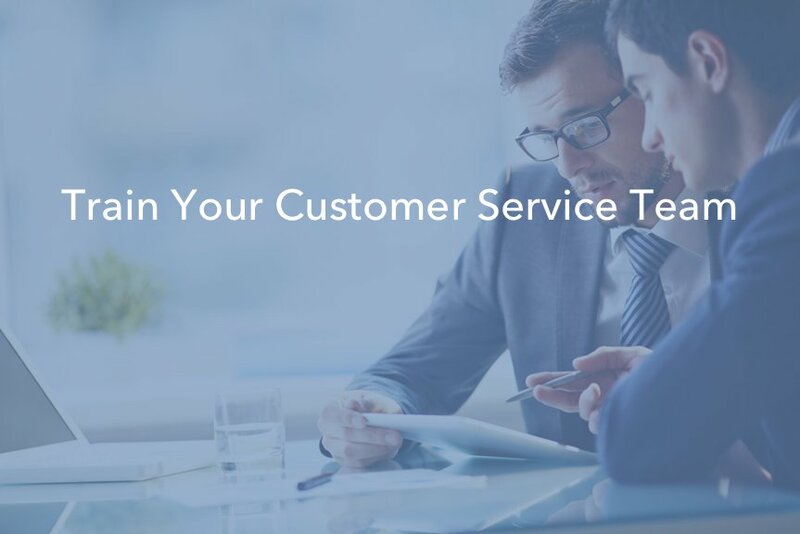 Learn a tip or two about managing your customer service team as well as how to improve customer experience overall. 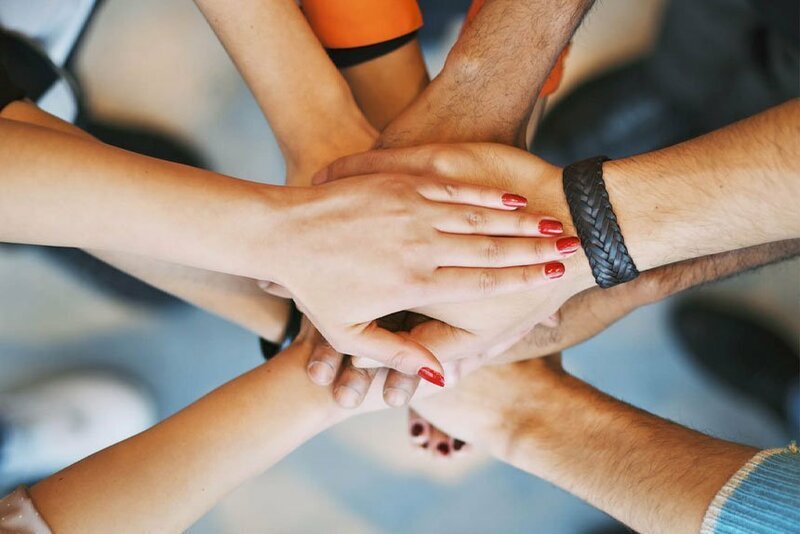 The customer service team holds the entire customer experience together. 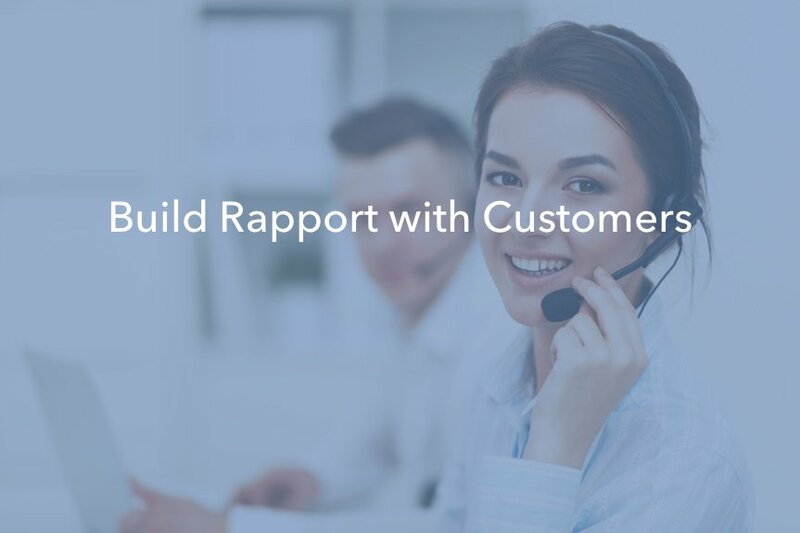 If customers have a negative interaction with the support team, it may alter their entire view of your company. 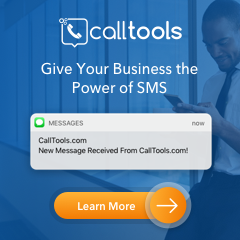 Keep customer service representatives performing well with the help of call recordings. Exceeding expectations of your customers will yield rapid growth. If you even made one customer extremely happy, you would reap benefits over time. 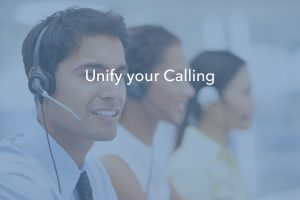 Imagine making almost every caller feel that way, you would reap the benefits rapidly. 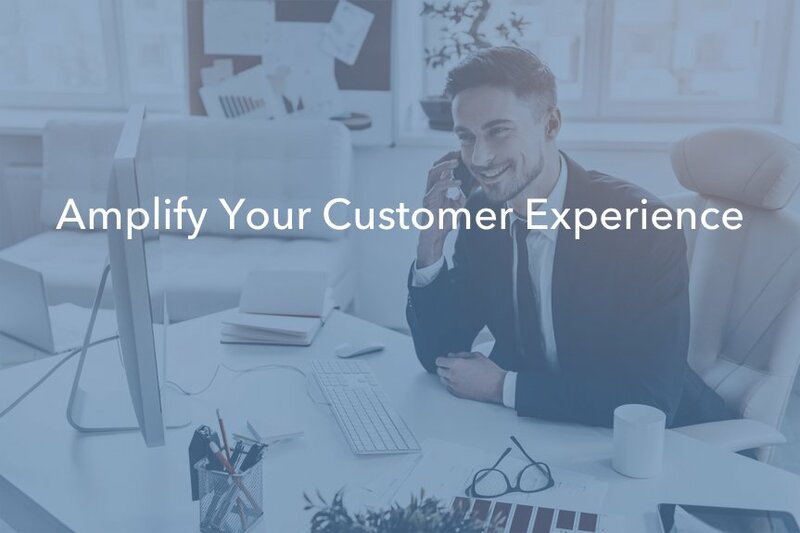 Bringing your customer service in-house, using call center software to direct calls, manage calls and train employees while holding everyone accountable, you can. 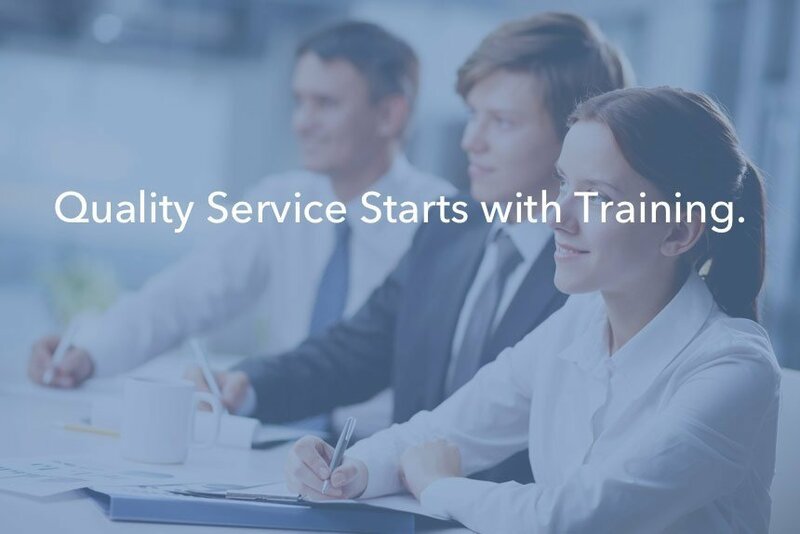 Your team’s customer service skills can improve dramatically with the proper training, however, every business operates differently. 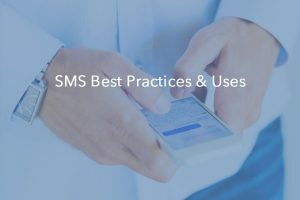 Find out how you can use call recordings and metrics from both your positive and negative interactions to see what works for your business specifically.